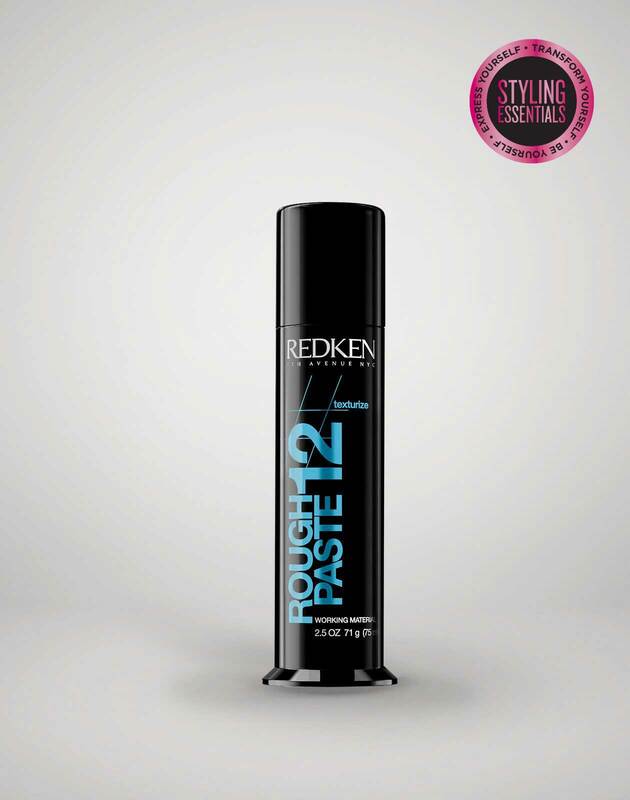 Maximum control gel for runway ready texture on short styles. 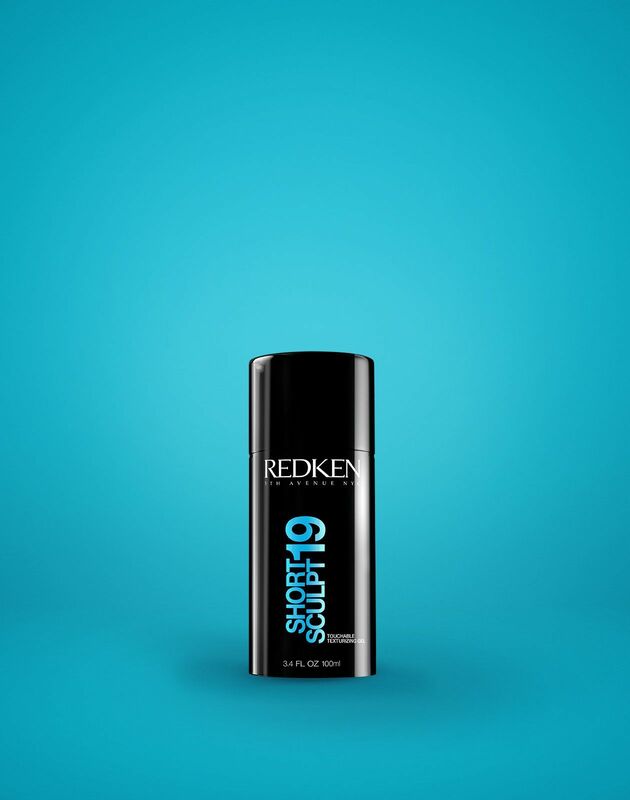 short sculpt 19 touchable texturizing gel is rated 5.0 out of 5 by 3. 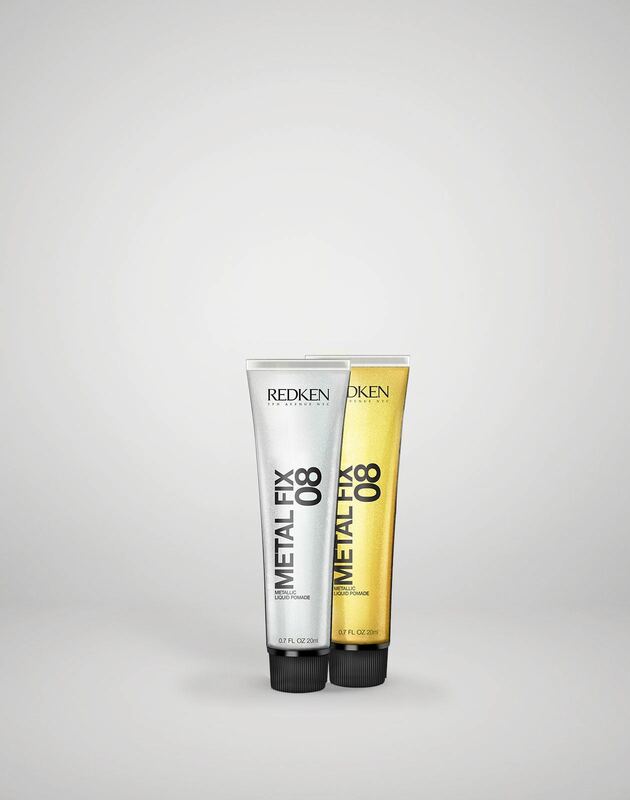 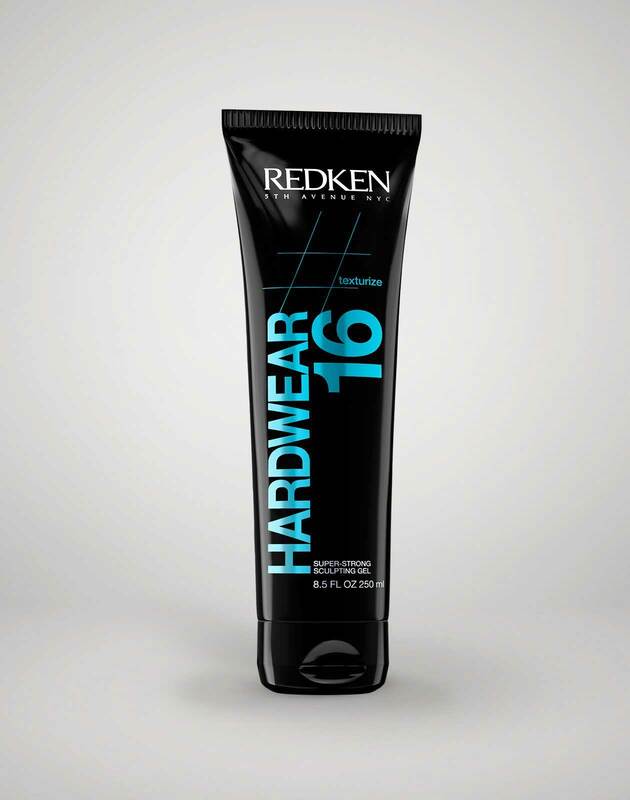 A strong hold texturizing hair gel that gives your hair a touchable feel and a sleek or textured finish. 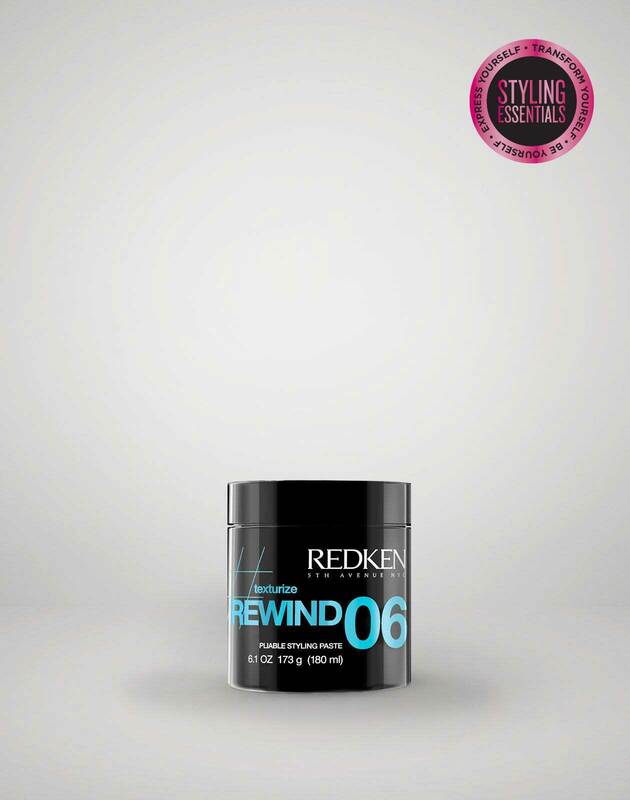 Specially formulated to help you achieve Glam Volume, a Sleek Pixie and a Forward Sweep. 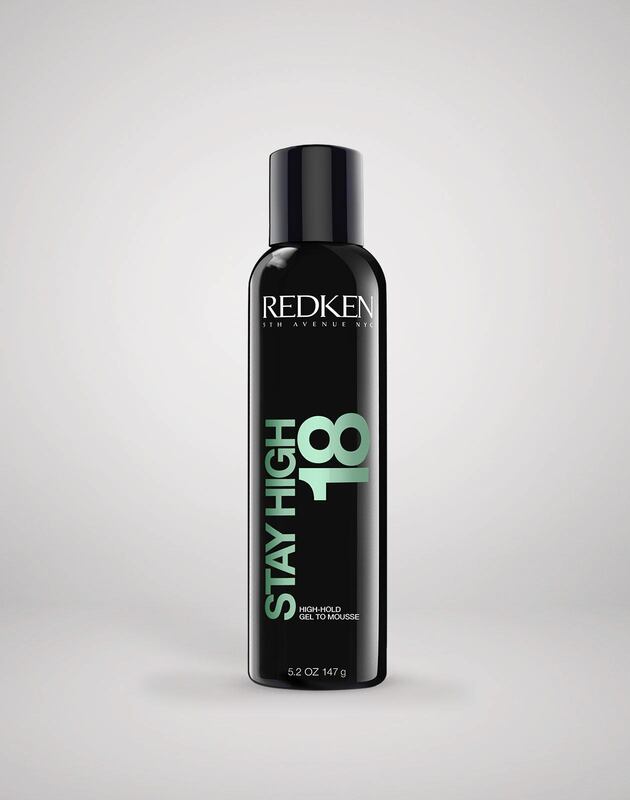 Air-dry for a sculpted finish or blow-dry for texture with movement. 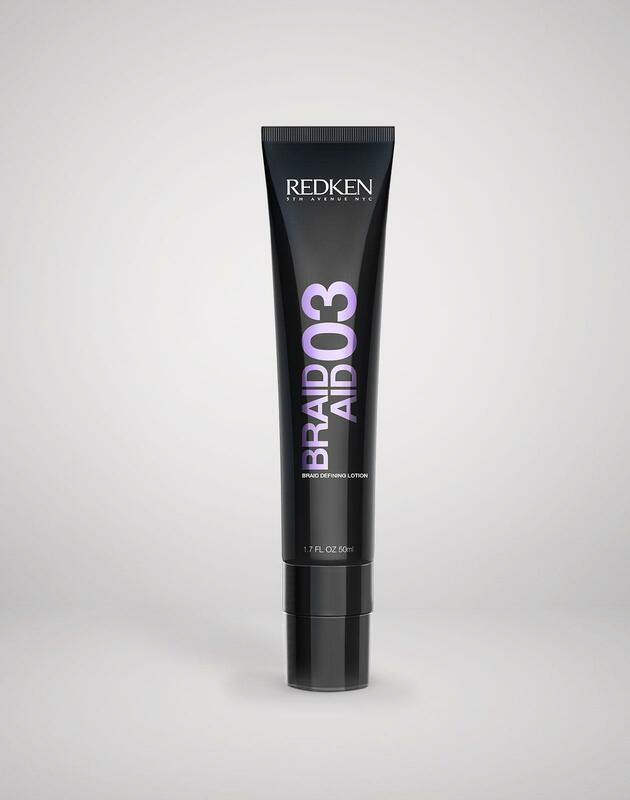 For added definition, apply to dry hair.